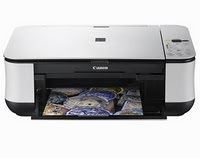 Coba ganti catrid warna Printer Canon MP258. 1. ganti Board Printer Canon MP258. ganti Board Printer Canon MP258.